With over 30 years of legal experience, Marc Stanley has established himself as one of the country’s elite trial lawyers. With hundreds of millions of dollars earned in settlements involving a spectrum of complex litigation, he has earned nationwide recognition and respect. He has tried dozens of cases in both state and federal court. 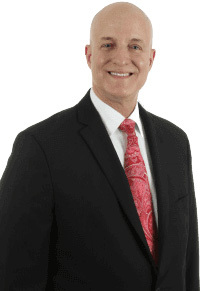 Attorney Stanley is the past president of the American Trial Lawyers Association and Board Certified in Civil Trial Law by the Texas Board of Legal Specialization. 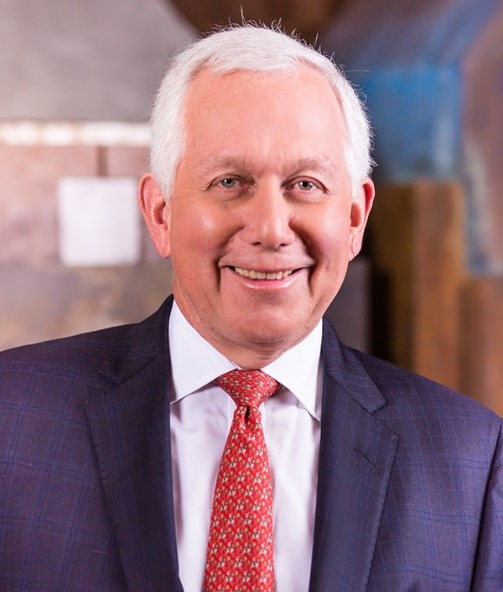 He has been named one of the “100 Most Influential Texans on All Sides of the Political Spectrum” and is a member of the American Board of Trial Advocates, National Association of Consumer Advocates, and the Dallas Bar Association. Contact him today to discuss your legal situation.